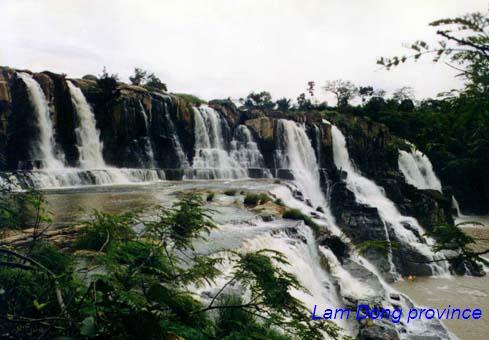 Districts: Ben Cat, Dau Tieng, Tan Uyen, Phu Giao, Thuan An, Di An. 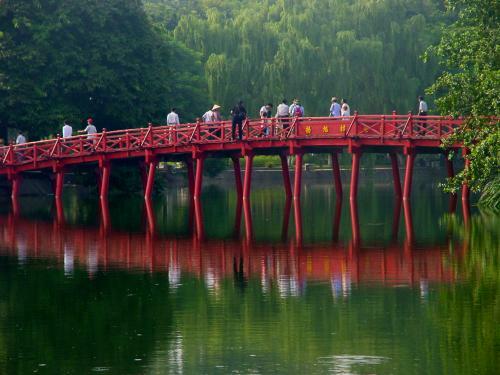 The province preserve famous traditional handicrafts such as pottery, lacquer, sculpture. 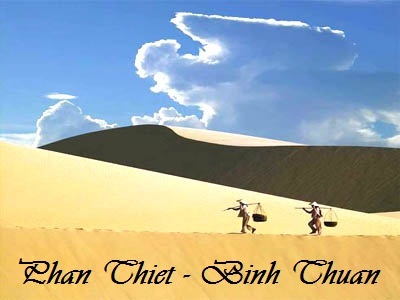 Binh Duong is located on northen gateway of Saigon and it used to have many long and fierce fighting in anti-American and French resistances. And tourists can visit Lai Thieu Fruit Garden, which is well-known for durian, mangosteen, rambutan, To Nu jack-fruit, then upto Thu Dau Mot Town and Dau Tieng Lake. 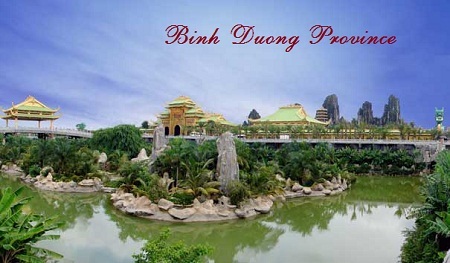 Binh Duong is located in the south of Vietnam. 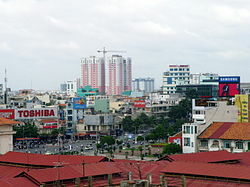 It is surrounded by Binh Phuoc to the north, Tay Ninh to the west, Dong Nai to the east, and Ho Chi Minh City to the south. 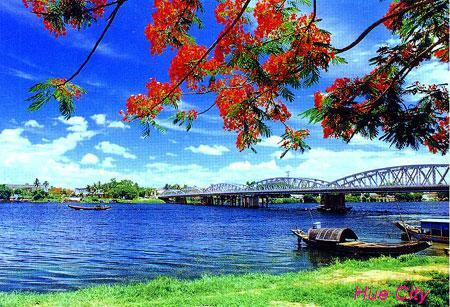 There are two seasons in Binh Duong: the dry season lasts from November to April next year, the rainy one lasts from May to October. The annual average temperature is 27ºC. Thu Dau Mot Town has 300 year old history. 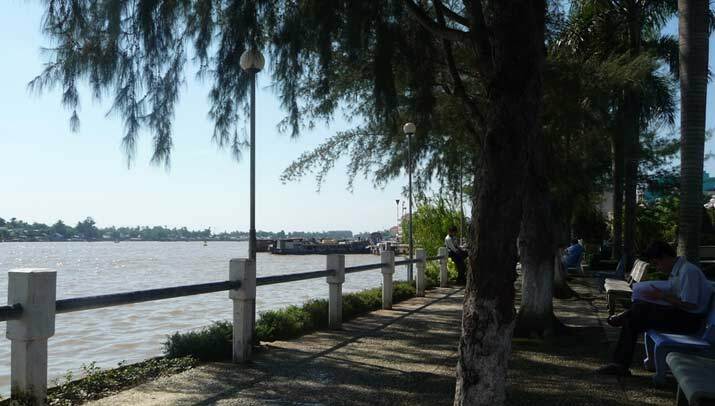 It is on Saigon River bench and it belongs to important economic zone in the south: Ho Chi Minh City - Dong Nai - Ba Ria Vung Tau. 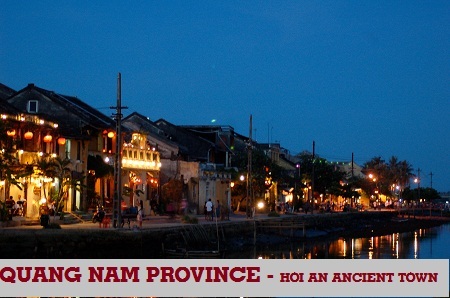 The province preserve famous traditional handicrafts such as pottery, lacquer, sculpture. 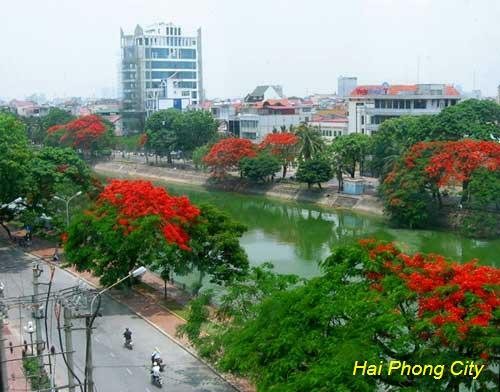 Binh Duong is located on northen gateway of Saigon and it used to have many long and fierce fighting in anti-American and French resistances. 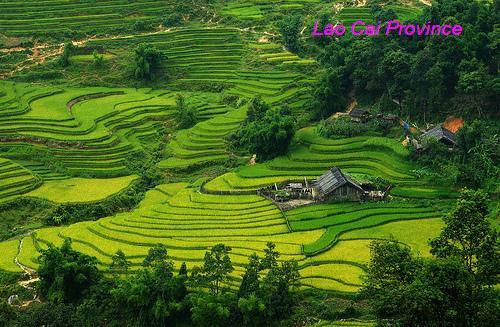 And tourists can visit Lai Thieu Fruit Garden, which is well-known for durian, mangosteen, rambutan, To Nu jack-fruit, then upto Thu Dau Mot Town and Dau Tieng Lake. Beside that, Lady Thien Hau Pagoda, Chau Thoi Mountain Pagoda, Tuong Binh Hiep Lacquer ware Painting Village, and Cau Ngang Tourist Area attracts many visitors every year. 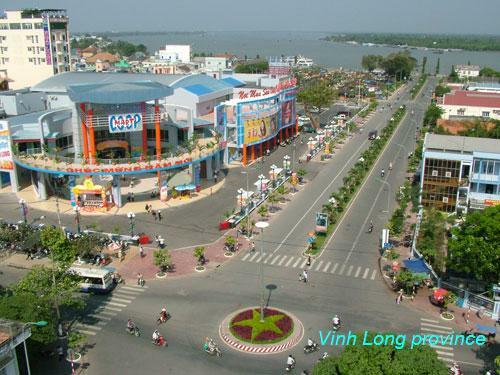 Binh Duong has National Highway No. 13 and many provincial roads that link to surround provinces. 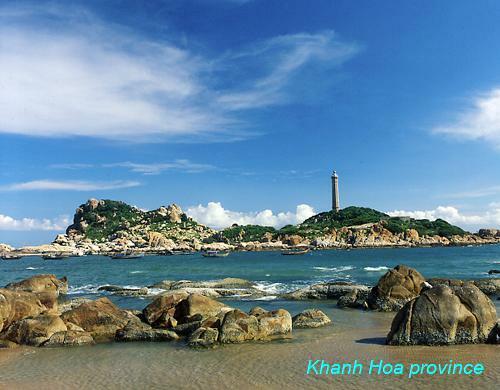 Thu Dau Mot Town is 30km from Ho Chi Minh City, 1,740km from Hanoi, 129km from Tay Ninh and 40km from Dong Nai. 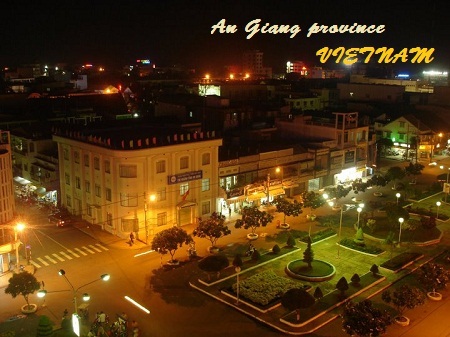 Vietnam Accommodations , Binh Duong , Vietnam Tourism Information, Binh Duong hotels, Princess Resort & Spa, Binh Duong resorts, hotels, resorts. 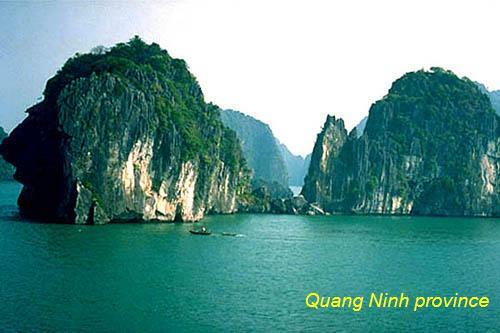 You can visit our sites: Halong Vietnam, Vietnam travel guide, Halong travel, Halong Bay, Vietnam tourism, Vietnam travel agency, Halong travel guide, Halong cruises, travel to Vietnam to know further attractive places.